With title rivals Manchester City ahead at the summit of the table on goal difference, the pressure is on Jurgen Klopp’s side to retake the lead Liverpool face Bournemouth in the Premier League on Saturday as they look to get their title bid back on track and if only temporarily, move back to the top of the table. The Reds dropped points after draws at Leicester and West Ham to allow City to retake the lead at the summit of the table, albeit with a game in hand. With a vital Champions League encounter against Bayern Munich looming, the hosts will have to keep their focus against a side who are more than capable of causing an upset. Jordan Henderson, Gini Wijnaldum and Trent Alexander-Arnold all returned to training this week for the Reds but only the Dutch midfielder starts against the Cherries. Dejan Lovren, Joe Gomez, Rhian Brewster and Alex Oxlade-Chamberlain all remain sidelined and despite the Bayern game on the horizon, Roberto Firmino, Sadio Mane and Mohamed Salah are all expected to start. Xherdan Shaqiri has been left out because of a slight abdominal injury. 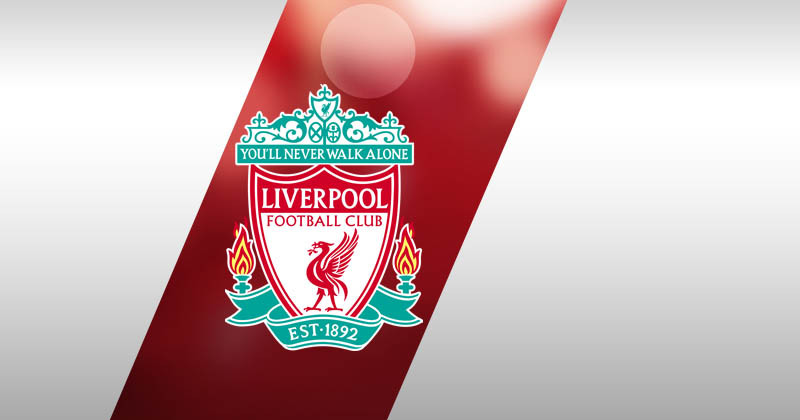 Liverpool starting XI: Alisson; Milber, Matip, Van Dijk, Robertson; Wijnaldum, Fabinho, Keita; Mane, Salah, Firmino. Bournemouth will not be able to select Nathaniel Clyne, who is on loan from Liverpool and therefore ineligible to feature, though ex-Reds man Dominic Solanke could face his former club. Simon Francis and Lewis Cook are out for the season with cruciate ligament injuries, while David Brooks and top scorer Callum Wilson also remain sidelined with knocks. Bournemouth starting XI: Boruc; Smith, Ake, Cook, Rico; Ibe, Lerma, Gosling, Surman, Fraser; King.